Why are so many of us doing it wrong? 62% of us are rinsing our mouth out after having brushed our teeth one study has found. You should not rinse after brushing your teeth and to learn to ‘Spit, not rinse’. The primary reason that this advice is given is explained by Dr Nigel Carter – CEO of Oral Health Foundation. Dental hygienist Mohinder Sira also backs up Dr Carter’s remarks in here video shown below. Most people have not been told otherwise. This is true of other bits of advice as well, so we have put together a basic guide to teeth brushing. Advances in technology, science and clinical study has allowed medical professionals to better understand the effects of toothpaste and rinsing, now mean that we know toothpaste is most effective if left on the teeth. Pitts et al. summarise the effects of rinsing and explain that fluoride containing mouthrinses are effective at reducing the risk of decay, but advise that these should be used at a separate time to brushing to avoid the “wash-out effect”. Fluoride as a primary ingredient within toothpaste is something that is agreed upon, due to the health benefits it brings to the teeth. Bodies like the NHS at some point have to take a stance one way or another. The public look to these organisations for advice and professional insight. 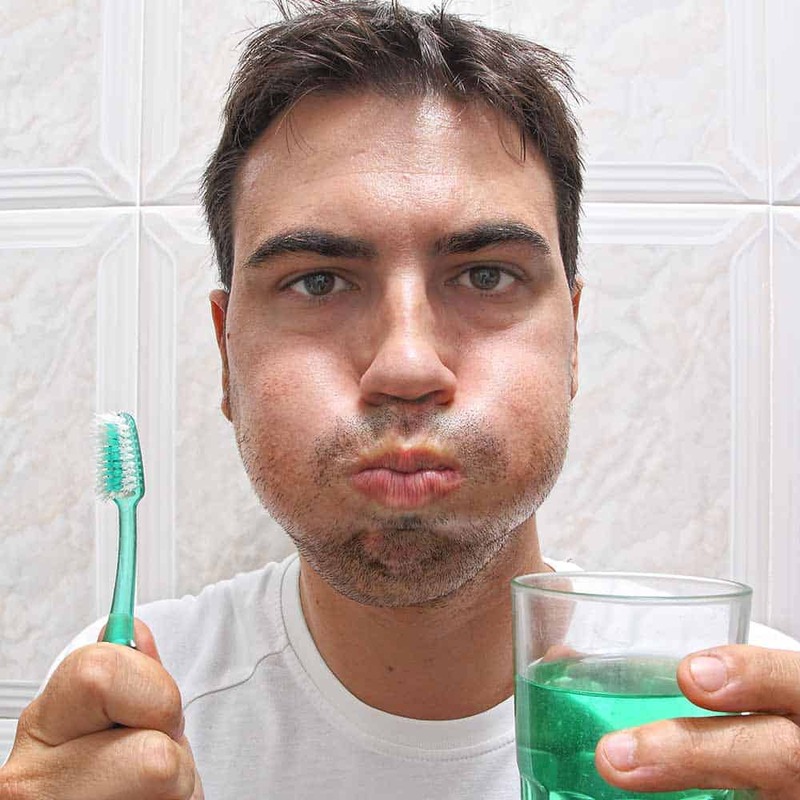 These decisions do not normally get taken likely, but ultimately they believe that the effects of not rinsing are potentially better for the public and the nations oral health than those arguments for rinsing. What are some of the key thoughts and reasoning that people give to deciding to rinse or not? Rinsing removes the fluoride containing toothpaste from the teeth. This means you get less benefit from your toothpaste. By not rinsing, the freshness of the toothpaste and feeling of cleanliness remain for longer as the water dulls that sensation. 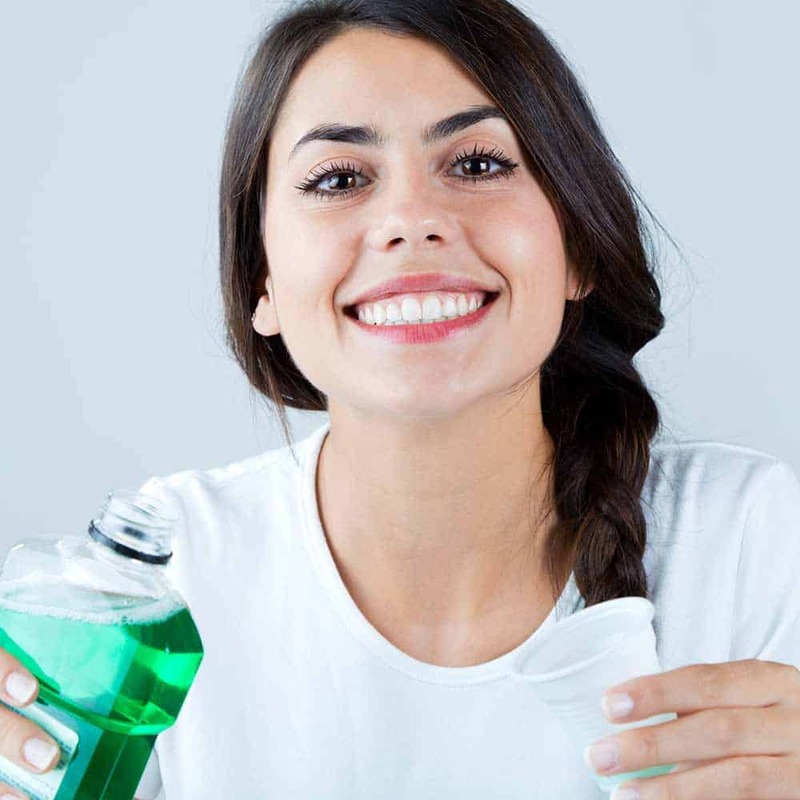 Rinsing the mouthwash after brushing has no known benefit and could be seen as a waste of money. Rinsing after brushing can remove or quash the strong residual taste left behind from the toothpaste, which may be important if you don’t like the taste of toothpaste. Some people claim that ingesting toothpaste and its ingredients into the mouth and stomach may cause irritations and have long term health implications. Rinsing can dislodge and remove any remaining bacteria and food particles that may have been missed when brushing. The merit of each of these claims supporting either side of the argument could be discussed at length. I wish not to go into these, other than mentioning, that the taste could be helped by opting for other flavoured or less flavoured options, whilst if there are concerns over the ingredients, understanding the ingredients in toothpaste and other possible ingredient free options is worthwhile. As I mentioned earlier the opinions even amongst dental professionals in different countries differ. Rinsing and the effects of such have been researched but many of these have concluded or recorded results that conflict or struggle to draw solid, conclusive and clinically significant results. A 2002 study by a team at the Clinic of Oral Pathology from Kaunas University of Medicine in Lithuania, looked at the effect of post-brushing rinsing behaviour on dental caries (decay or cavities). The 3 year study concluded that post-brushing rinsing with water, under the conditions of this study, does not significantly affect the caries reducing effect of a fluoride toothpaste. Goteborg University in Sweden’s department of Cariology study found that the amount of fluoride absorbed after brushing with a toothbrush is strongly related to the way in which the water is rinsed. Ralph Duckworth and team looked at the impact of rinsing with a mouthwash after brushing with a fluoride toothpaste. He concluded that using a non fluoride based mouthwash after brushing might reduce the anticaries protection provided by the toothpaste alone, but the use of a mouthwash with at least 100mg of fluoride per litre should minimise this risk. 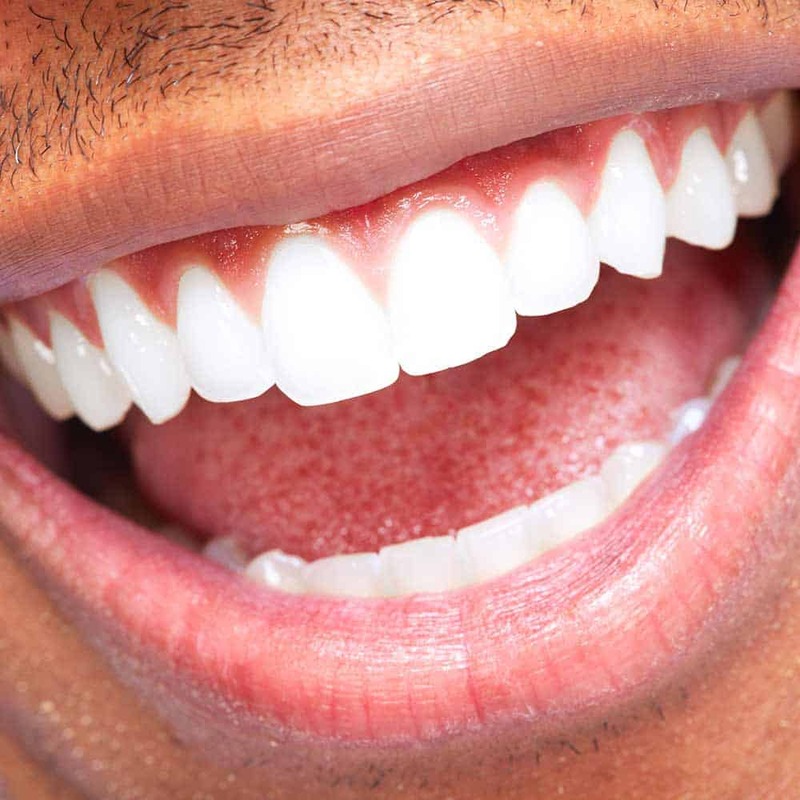 In a literature review by Monika Prasad, that looked at the effect of rinsing effects on plaque reduction and gingivitis, the results showed the use of certain mouthwashes when used in conjunction with toothbrushing, did provide additional benefit in plaque and gingivitis reduction. Whilst a 2013 article in the International Dental Journal by Jonathan Creeth and team came to the conclusion that the amount of toothpaste and the time spent brushing has an impact in fluoride retention. Berkeley University have commented on the topic and state non-fluoride mouth rinses will rinse away much of the fluoride from the toothpaste, so if you use one, do so before you brush or at a different time than brushing. A possible alternative rinse could be that of a toothpaste ‘slurry’. A teaspoon amount of water, mixed with a toothpaste foam in your mouth. By rinsing this around the mouth and then spitting it out after a minute can leave a higher fluoride concentration. Here are a few quotes from dental professionals supporting both sides of the argument. One thing to consider though, is that too few people are actually brushing for the dentist recommended 2 minutes. The Academy of General Dentistry suggests the average person brushes for 45-70 seconds per day. Such short brushing times mean the fluoride is having little or no time to actually begin working and protecting the teeth. By not rinsing, what fluoride is left has a better chance of working and protecting the teeth from cavities. With such poor oral hygiene routine and public attention to their health, despite years of consistent advice and campaigning, dental practitioners are more worried about getting people to brush for the right time. Taking into consideration my own research and the comments made by dental professionals, the advice given varies depending on which country you are in and your dentist’s or hygienist’s own opinions. There are justifiable arguments both for and against rinsing after brushing. Within the UK, the wider advice is not to rinse, in turn giving the fluoride based toothpaste the best opportunity to have maximum effect. Greatest possible benefit is likely to come to those who are prone to cavities. Therefore, if you already rinse and will find it hard to break the habit then continue to do so. But, if you can reduce how often you rinse or stop it all together, then there may well be a benefit for you. 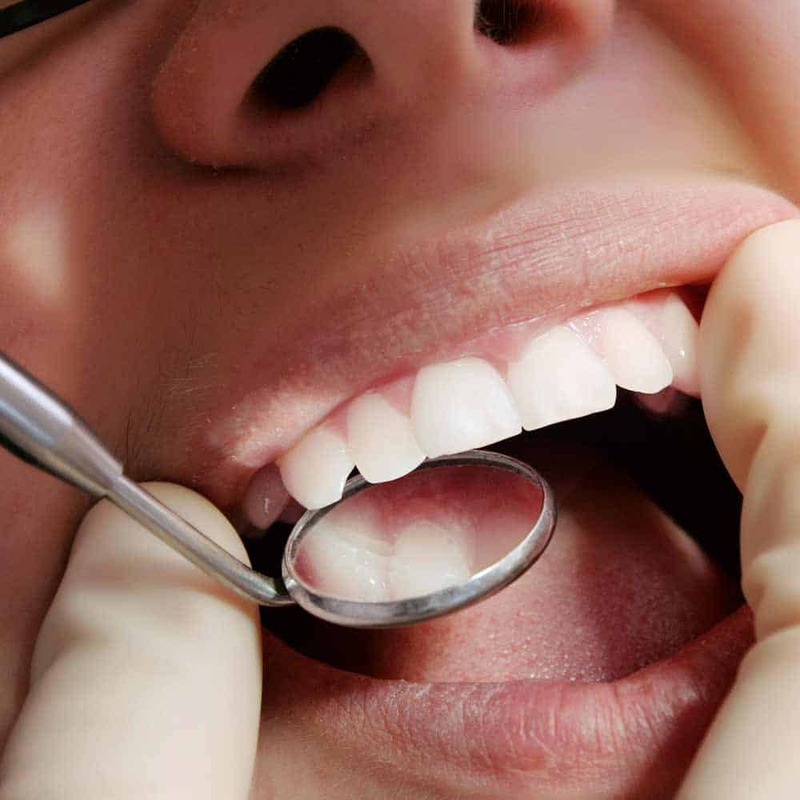 Speak to your dentist to get their advice based on your personal oral health circumstances.